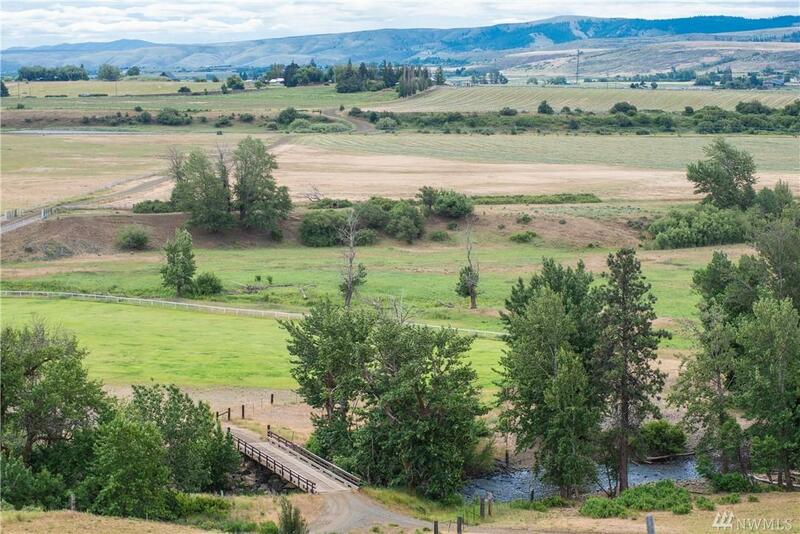 One of the most pristine large parcels of land in Washington. 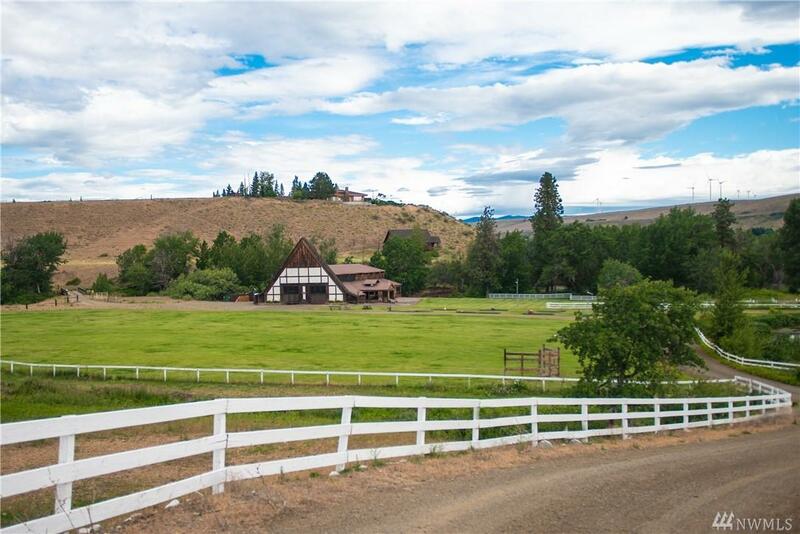 Deeded land is 3617.62 acres which includes all of the Springwood Ranch holdings as well the magical and mystical Singing Hills. 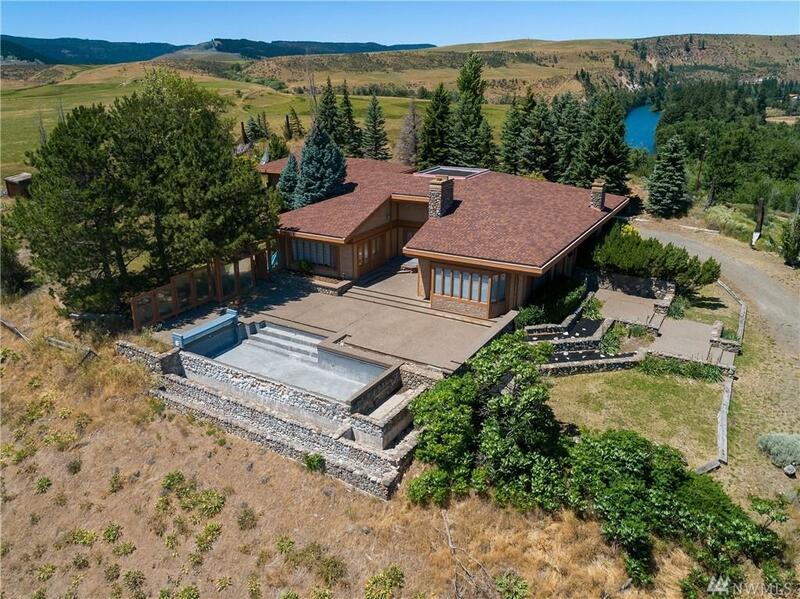 The property is only 90 minutes east of Seattle, I-90 is the south boundary & the north boundary is nearly 6 miles of Yakima River frontage. 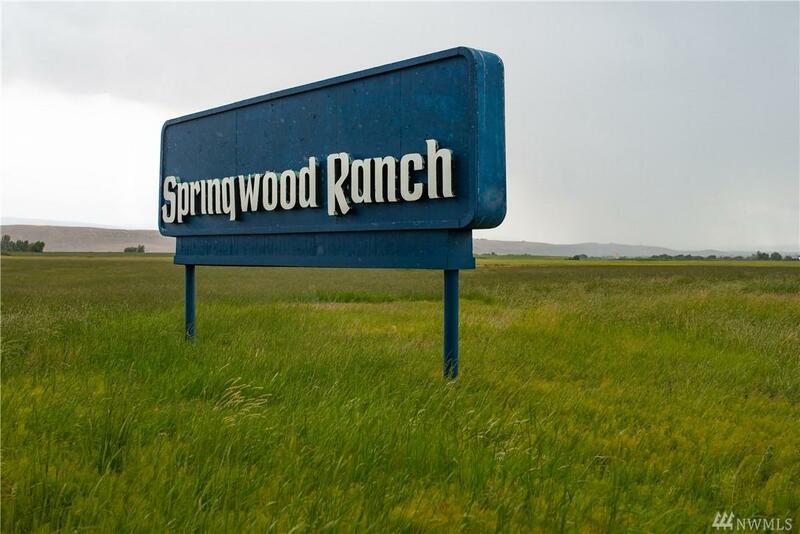 Main residence, several homesteads, barns and shops, the 'Springwood Party Barn', rolling hills and private wide open spaces. Great exposure with lots of opportunity. Irrigation Comments Taneum Canal Krd And Westside Water. Livestock Comments 2867 Acres in Cattle Pasture.